You Don't Think We Forgot About You Guys (and Girls) That Need An 8.200" Deck Height Block To Fit In Your Car, Did You? Now Featuring AFR Renegade Heads, Here's The 595HP Answer To That Question!! 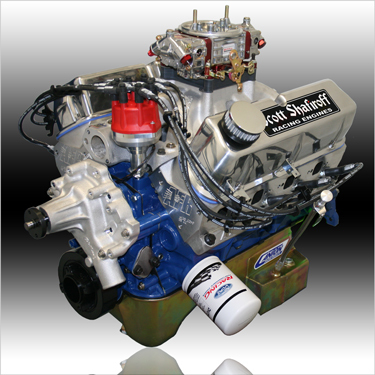 Wicked Sounding, Hi-Revving, Hydraulic Roller Pump Gas Engine That Slips In To Replace Your Old And Tired 302.